Online ordering menu for Fancy Sushi. 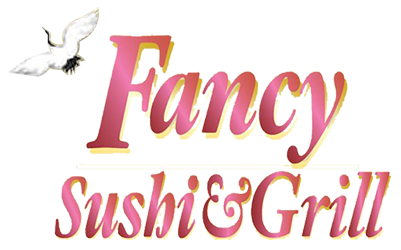 Welcome to Fancy Sushi in Ormond Beach, Florida where we serve the sushi and Japanese cuisine you're looking for! Try one of our special rolls such as the Fancy Dragon, Crazy Yellowtail, or the Golden Salmon. We also serve Hibachi dishes, Tempura, and Udon dishes!. We're conveniently located west of I-95 on Granada Blvd. We're not far from Tomoka River and Walgreens! Order online for carryout or delivery!